ISO 14064-1:2018 – Greenhouse Gases – Part 1: Specification With Guidance At The Organization Level For Quantification And Reporting Of Greenhouse Gas Emissions And Removals has been released. This international standard enables organizations to quantify and report greenhouse gas (GHG) emissions and removals in the global pursuit of combating anthropogenic climate change. 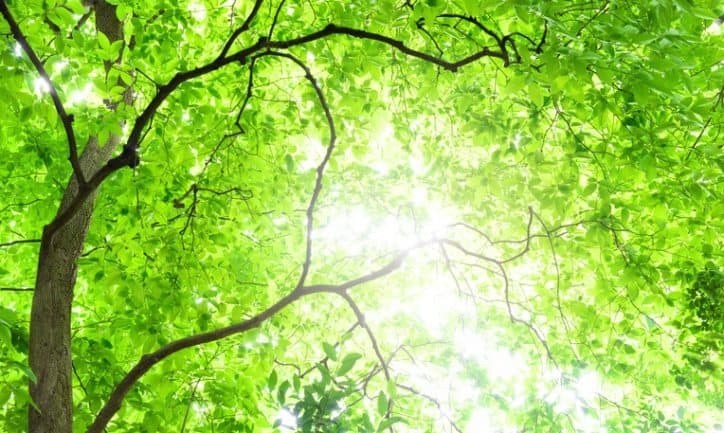 ISO 14064-1:2018 revises the 2006 edition of the same international standard for GHG reporting. While twelve years is a considerable length of time for living things, throughout the eons of natural history, it is meaningless. Unfortunately, due to the impact inflicted onto our planet by human activity, twelve years can now mark substantial environmental change. 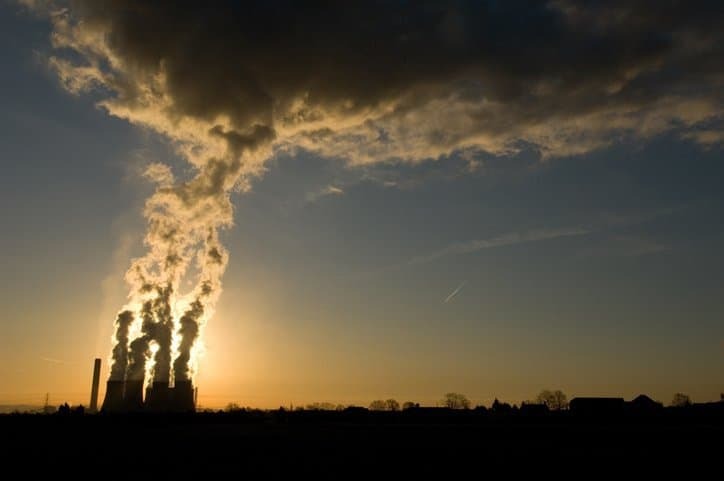 Greenhouse gases—understood as gaseous vibrating molecules that absorb and release energy—serve the crucial purpose of trapping in heat within the atmosphere. Atmospheric greenhouse gas levels have fluctuated throughout geological epochs. Carbon dioxide, a notable greenhouse gas, has historically been released naturally into the atmosphere through animal respiration and volcanic eruptions. However, since the Industrial Revolution, human activity has become the prime source of carbon dioxide emissions. By continuously burning fossil fuels, civilization has introduced excessive amounts of carbon dioxide into the earth’s atmosphere. In 1900, carbon dioxide concentrations in the atmosphere were at 295.3 parts per million (ppm). As of December 2018, atmospheric CO2 was at 409.32 ppm, according to the Mauna Loa Observatory in Hawaii. This is a massive spike over such a short period of time, as, in 1800, atmospheric CO2 was 282.9 ppm. In 2006, when the previous edition of ISO 14064-1 was released, CO2 levels were 381.9 ppm. Clearly, the rising carbon emissions over the past century are tied directly to human activity. As carbon dioxide and other greenhouse gas concentrations in the atmosphere increase, average global temperatures rise. With these increasing temperatures, the world is subject to suffer from the melting of the polar ice caps, rising sea levels, shifting plant and animal ranges, and new stresses on various species, including Homo sapiens. Due to the imminent and global urgency of climate change, standardization has taken action. As greenhouse gas emissions are largely responsible anthropogenic climate change, ISO 14064-1:2018 exists to help organizations report greenhouse gas emissions and removals. This is crucial to limiting the future effects of climate change, as it allows organizations to better control their GHG emissions, which, if unmaintained could continue the damaging practices of the past century. 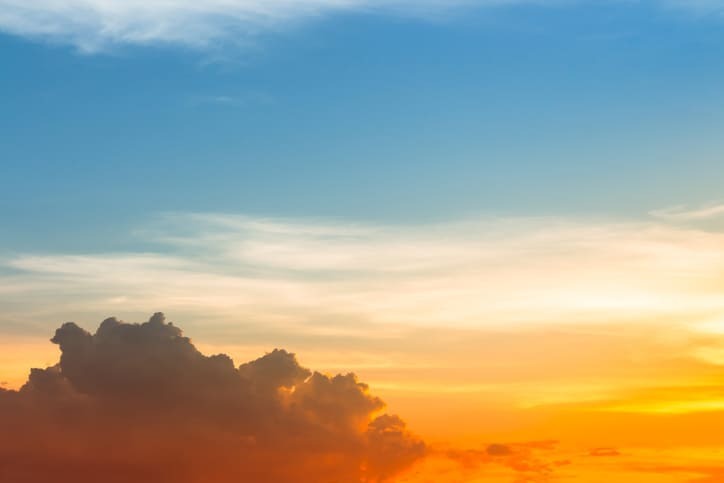 Specifically, ISO 14064-1:2018 outlines guidelines for the design, development, management, reporting, and verification of an organization’s GHG inventory. It considers the application of several principles—relevance, completeness, consistency, accuracy, and transparency—for assuring that GHG-related information is a true and fair account, and it incorporates the identification of greenhouse gas sources and sinks, the calculation of emissions and removals, mitigation activities, and other various associated factors. As twelve years is a great deal of time for environmental degradation to take place, it is also a substantial period for environmental management techniques to foster. As such, there have been some substantial changes to ISO 14064-1:2018 from the 2006 edition of the same standard. Notably, due to the growing number of organizations that have been recognizing the importance of indirect emissions, ISO 14064-1:2018 now includes the reporting of boundaries. This aids the inclusion of indirect emissions. 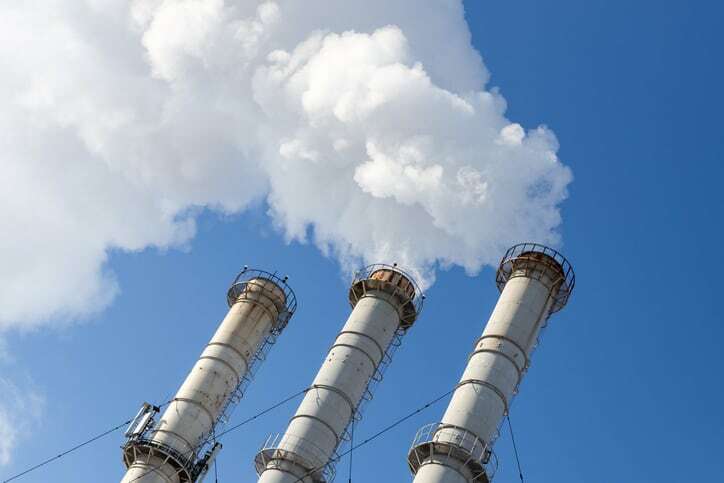 In accordance with this change, the GHG emissions category “other indirect GHG emissions has been renamed “indirect GHG emissions,” and guidance has been provided for classifying indirect greenhouse gas emissions. For clarity, ISO 14064-1:2018 also contains new guidance for GHG quantification and reporting of specific items. For example, the treatment of biogenic carbon and GHG emissions related to electricity has been added. ISO 14064-1:2018 is one part of a family of international standards for greenhouse gas emission quantification, reporting, monitoring, verification, and validation. Parts 2 and 3 of the ISO 14064 are currently undergoing revision and will be released sometime in 2019. This standard is available as part of the ISO 14064 – Greenhouse Gases Package. ISO 14064-1:2018 – Greenhouse Gases – Part 1: Specification With Guidance At The Organization Level For Quantification And Reporting Of Greenhouse Gas Emissions And Removals is available on the ANSI Webstore. Yeah, forget about the massive volcanic activity; ignore that.